Pillow soft is the perfect expression of Saro unniyappam. This delicate south Indian specialty has found many takers in Kerala and its neighboring states.Its an all time snack and is best served at tea time. 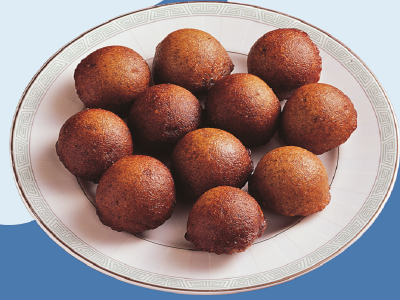 Saro unniyappam can be served at occasion and celebration and without any inconvenience at all.We promise you an irresistible delight that will keep you asking for more, because when it comes to Saro unniyappam one just won’t do.